Serving the Dallas area and BabyMoon Expecting Couples. Our studio offers an exclusive experience designed to capture the beauty of women throughout the states of motherhood with custom portraiture and heirloom products. Located near Dallas, our studio is equipped with professional lighting, over 70 beautiful maternity gowns for your shoot, hair and make-up, and fully stocked for your newborn session. We pamper you and provide you with a day you will always remember. Our portrait style is clean and refined. Therefore, you will have direction to sculpt and pose your body through the entire process. We believe in providing you only the best portraits, ones that you love and want to enjoy in your home. We would love to photograph these special moments for you, your family and your expected little one. Please visit our Pricing Page for more details. Learn about Cydnee Jex on our About page. View our exclusive maternity gown wardrobe – Gown Gallery. 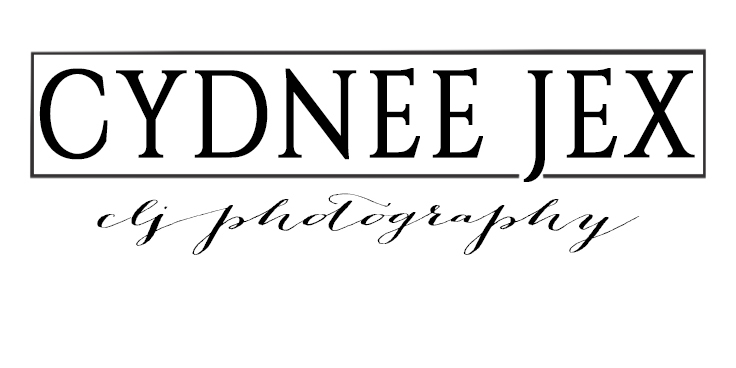 CLJ Photography is a Dallas Maternity and Newborn Photographer. We are located in Dallas, TX near Frisco and Little Elm. Visit our Destination Page for travel or our full Baby Moon Website for more information.